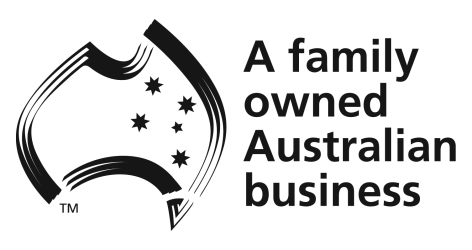 Australia's largest privately owned hardware manufacturer supplying innovative door and window hardware for residential, commercial and architectural applications. 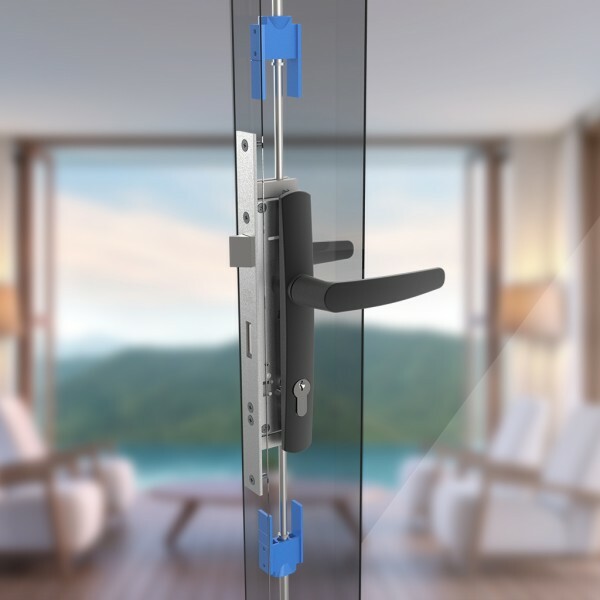 We supply sliding door locks, hinged door locks, security door locks and timber door locks for residential, commercial and architectural applications. 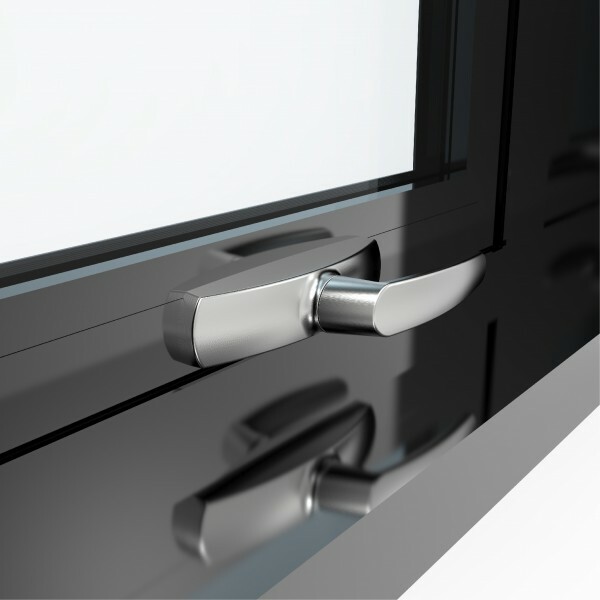 Our market leading window hardware range suits sliding window locks, double hung window locks, awning & casement for all applications. 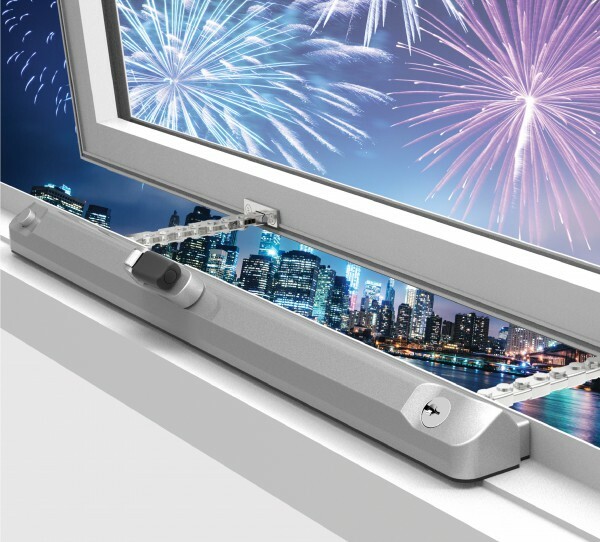 The DN8000 is a high performance multipoint locking system designed for awning and casement window applications. 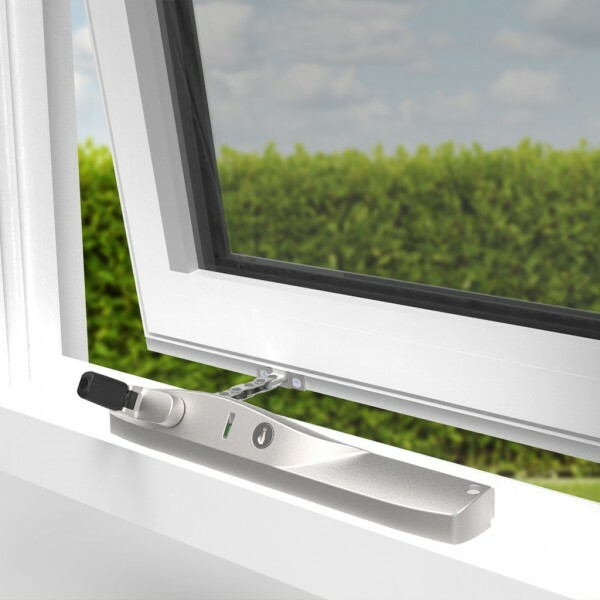 Doric Ventus Louvres are the ideal window solution to creating an open functional living environment. 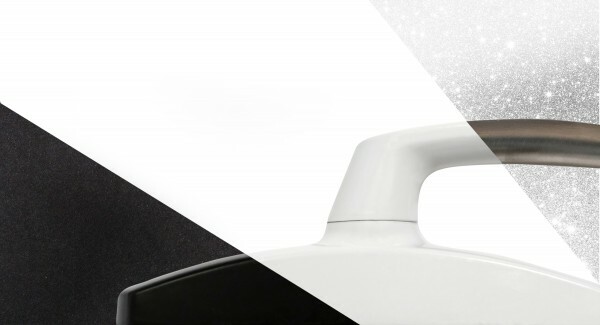 As the most durable, single window winder in the market, the revolutionary DS1 deliver the ultimate in window control. 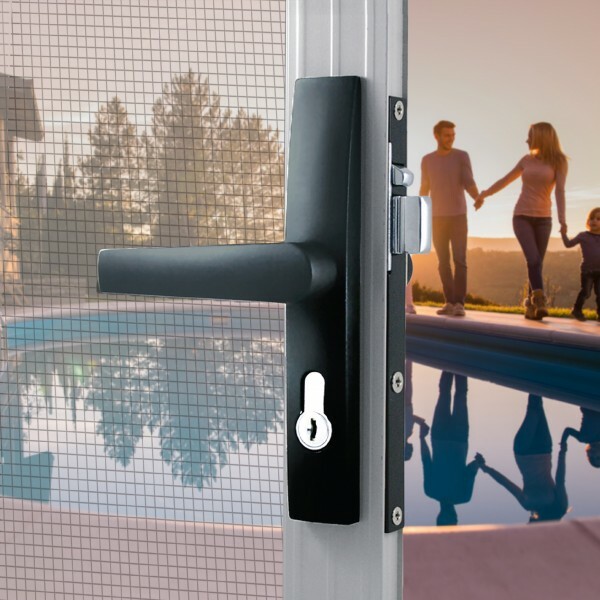 Made from a zinc diecast body with stainless steel strikes, the DS2075 provides the highest level of security for all hinged screen doors. 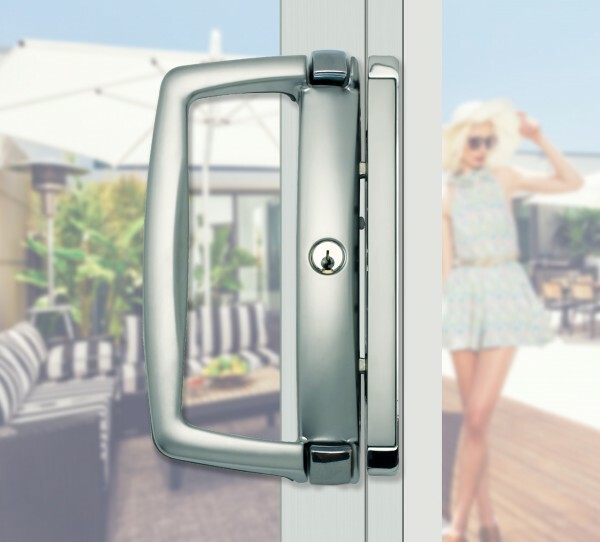 The DS1297 Lift to Lock multi point mortice lock features four points of locking for maximum security. 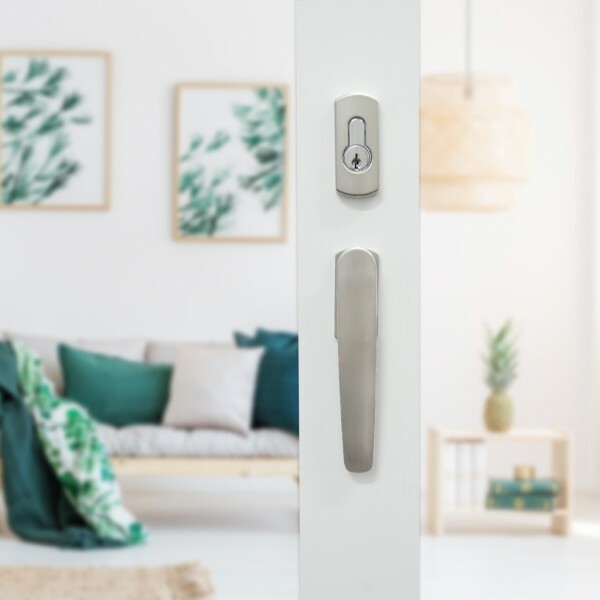 Combining aesthetics and modern architectural styling, the DS1250 provides quality hardware that is unmatched in style and look.